Photo of an iPhone 3G to demonstrate the functionality of Sell Anywhere Links. 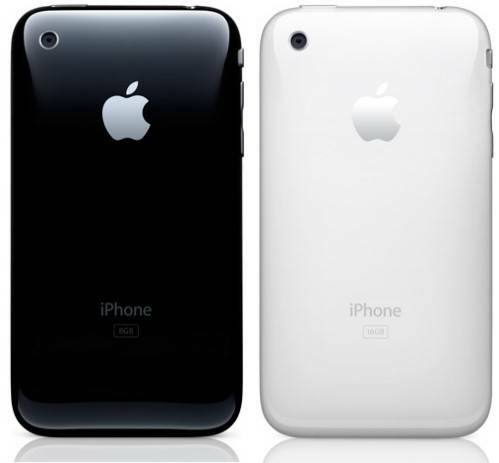 You will only get a photo, not an actual Apple iPhone 3G. Black | $A 0.10White ?